To say its been a challenging time for Debenhams (LSE: DEB) shareholders recently would be an understatement. 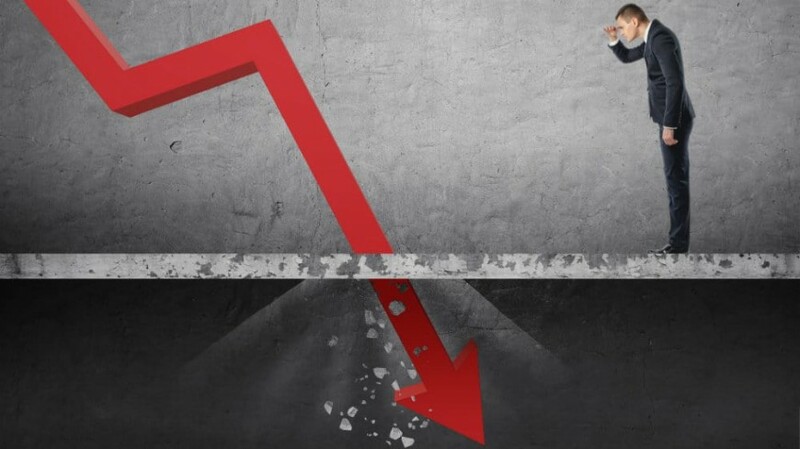 After a steady downward trend in the share price over the last two years, in which the stock declined from over 50p to less than 2p (a 97% loss), Debenhams went into administration last week, and its shares were removed from the London Stock Exchange (LSE). Unfortunately, this means that anyone who owned shares probably wont see any money back. I feel sorry for any shareholders that have lost money here. Its never nice to see your wealth disappear when a companys shares are delisted. Investing really can be brutal at times. Having said that, I did try to warn investors that something like this could happen with Debenhams shares. In an article in November, I explained I wouldnt go anywhere near Debenhams shares due to the fact they were being heavily shorted by hedge funds. This is where hedge funds are betting on a stock to fall. The key thing to understand about shorting is that hedge funds usually only short a stock if they believe there is something seriously wrong with the company. When you buy a stock the normal way (going long) the most you can lose on it is 100%. However, when you short a stock, youre theoretically exposed to unlimited losses if the stock keeps rising, so shorters have usually done their research and have a very good reason to go short. Given that Debenhams was one of the most shorted stocks on the LSE in November with over 10% of its shares being shorted, I said that the outlook for the stock was grim and that I would be avoiding it. The shorters dont always get it right, but its amazing how often they do. Just look at stocks such as Carillion, Kier Group and Metro Bank. All three of these stocks have been shorted heavily in the recent past and have been total disasters for shareholders. The bottom line is that if a stock has more than 5% short interest, it pays to be careful. So, what other stocks are heavily shorted right now? All of these stocks have more than 7% of their shares shorted right now meaning that hedge funds and other sophisticated investors are making big bets that these stocks will fall in price. With that in mind, if youre an investor in any of these stocks, or considering investing, Id be very careful. Sometimes, its better to play it safe.